In today’s connected environment, even very young people are consumers of intellectual property (IP). From memes, vlogs and social media posts they are prolific creators and consumers of IP, accessing online digital content independently and regularly. And many when leaving education will take up careers in industries that rely on the creation of IP and develop businesses founded on their own inventiveness and creativity. We think that a basic understanding of IP and a respect for others’ IP rights is a key life skill. Despite this, IP is too often ignored in our education system. 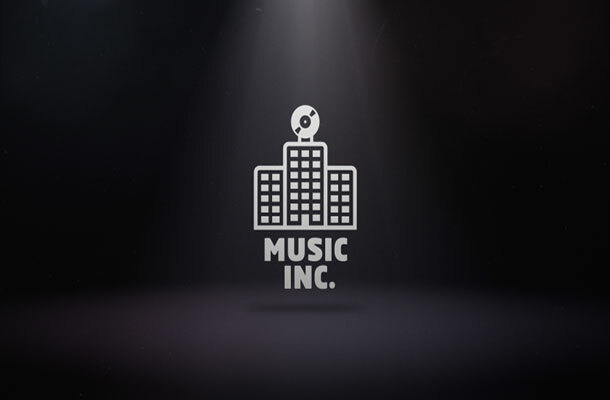 For us, ensuring that the next generation is equipped with the knowledge it needs to succeed in a competitive world and motivated to respect the effort others have invested in developing products, images or music is a key priority. 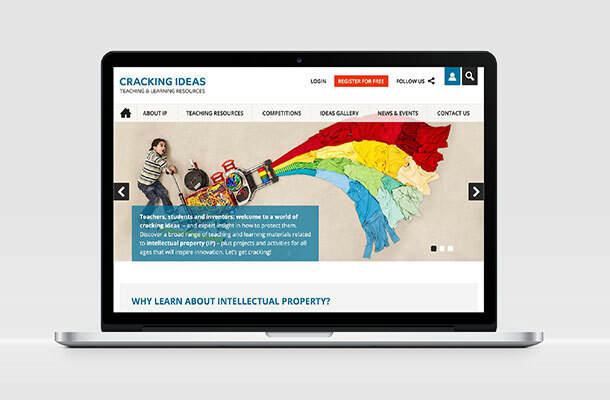 To help young people understand IP and their role in protecting creativity and innovation we developed crackingideas.com. Aimed at teachers and parents, it is the single hub for IP education materials from primary to Higher Education. 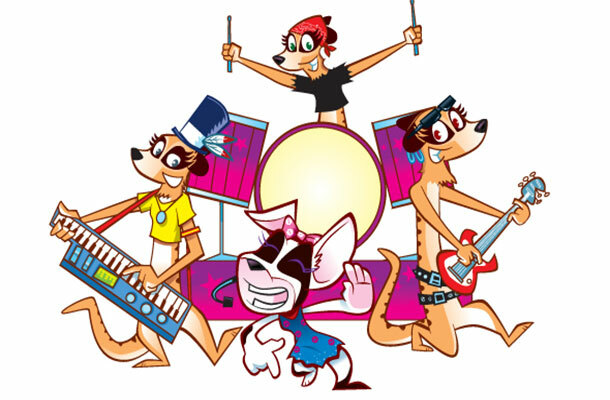 It brings together all the education resources from the IPO including Nancy & the Meerkats, Music Inc and Cracking Ideas; as well as resources from key partners including UK Music, ALCS and the Industry Trust for IP Awareness. We’ve structured crackingideas.com so you can find teaching and learning materials by age group or Key Stage. There are lesson plans with a range of activities, required resources and clear curriculum links, plus additional activities to encourage further learning outside the classroom. All materials are free to download for use in schools or at home. There’s also a new library component for teachers. This allows you to find all your recently viewed materials, and to add your own notes to lesson plans so you can reuse them in the future. You can also share your comments and ideas via our LinkedIn group for teachers. Students of all ages can upload their inventions to the Cracking Ideas gallery – well worth a browse for inspiration! Crackingideas.com is also your single entry point for all our competitions. There are great prizes and clear entry requirements. And we’ll remind you when the entry deadlines are approaching! It’s all under the URL crackingideas.com, so it’s easy to share with fellow teachers and parents. To keep in touch, sign up to email updates from this blog, or follow us on Twitter. You may also want to follow @IPOeducation.